Christopher Bryant and Angela Cook established Christopher Cook Designs in 1988 and have since become Award Winning Interior Architects. 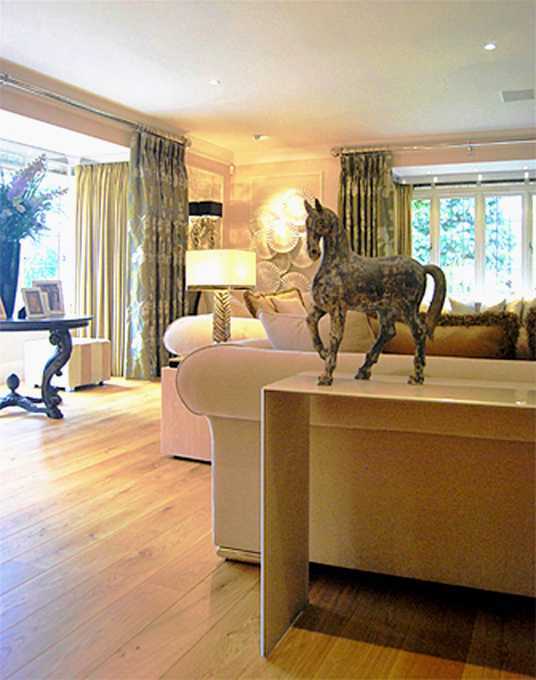 Specialising in Interior Design and Decorating, and based in Surrey, Christopher Cook Designs provide professional property refurbishment, interior architecture, interior design and project management. 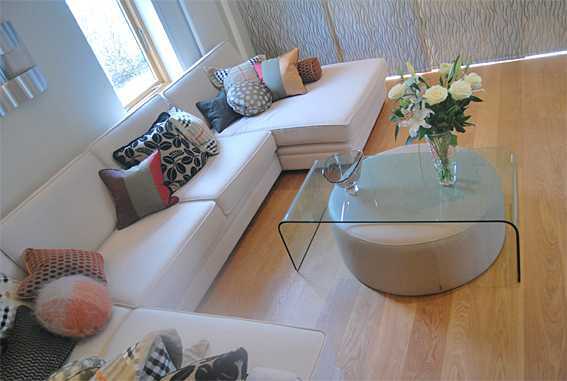 As a company, we are also retailers/suppliers of furniture and furnishings. 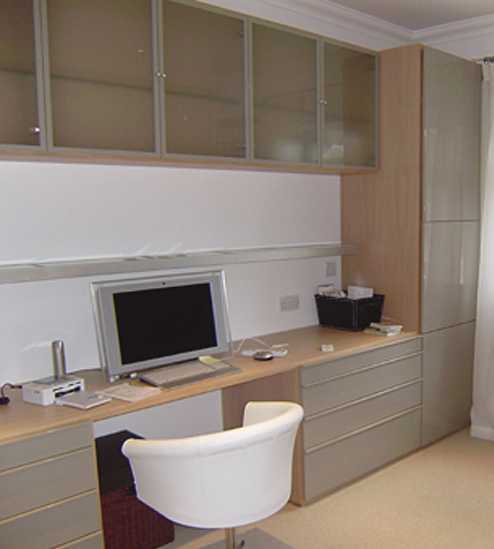 The Interior design and architecture projects we work on are typically undertaken throughout Surrey, Oxfordshire, London, Sussex, Hampshire, and where required, Internationally. From our Surrey Interiors showrooms, we offer a stunning selection of International Fabrics, Wallcoverings, Lighting, Furniture and Upholstery. As well as our beautiful range of furnishings, we also offer extensive customer parking. 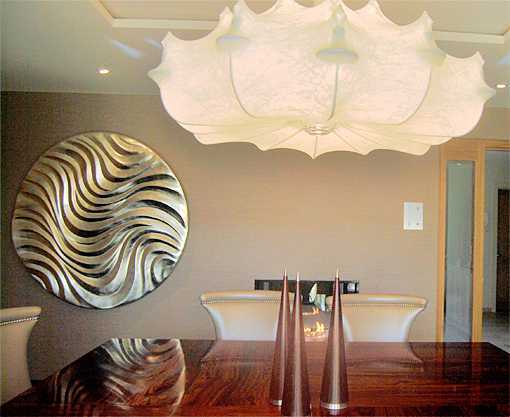 If you are looking for Interior Designers, Curtain Makers, or Lighting Suppliers in East Molesey, Esher or any of the surrounding Surrey areas, Christopher Cook Designs Ltd are here for you. 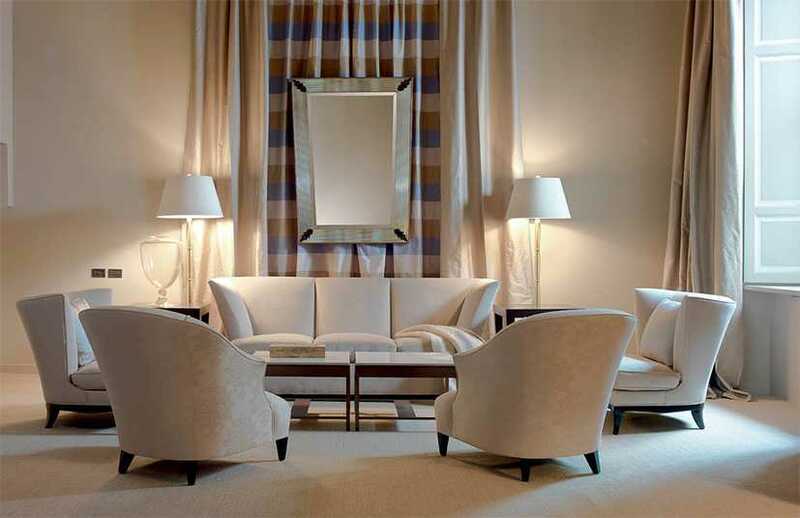 - International experience with the world’s leading names in furniture, lighting, wallcoverings, carpets and fabrics etc. 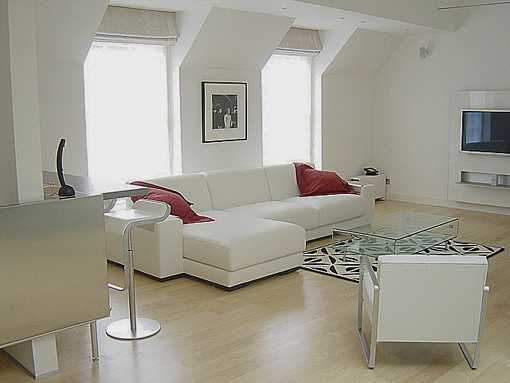 - Fully insured, Member of The Chartered Society of Designers and The British Institute of Interior Design. Do you have any questions about interior design? Perhaps you want to make a request that involves interior architecture? Please don't hesistate in picking up the phone and calling us. Alternatively, you can visit our website and see what we are all about. 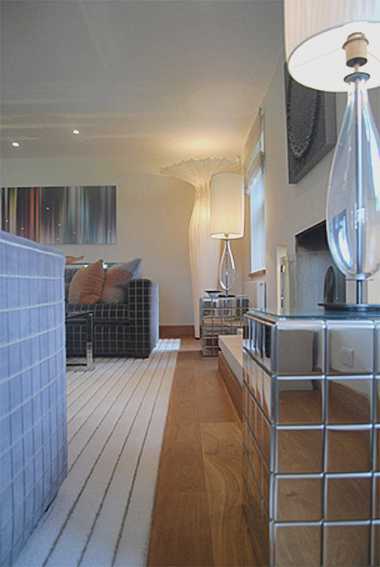 Christopher Cook Designs offer all services throughout East Molesey, Esher and Surrey areas close by. 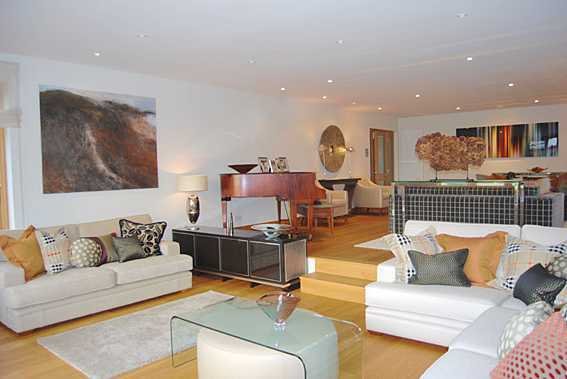 We are regularly approached by people further afield, for whom we gladly assist. 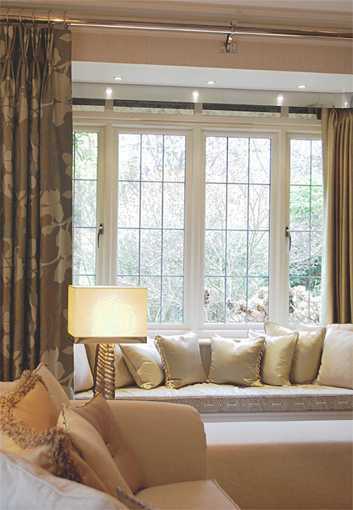 From custom joinery to property refurbishment, Christopher Cook Designs Ltd have all aspects of interior design and interior architecture covered, using a thoughtful and attentive approach every time. 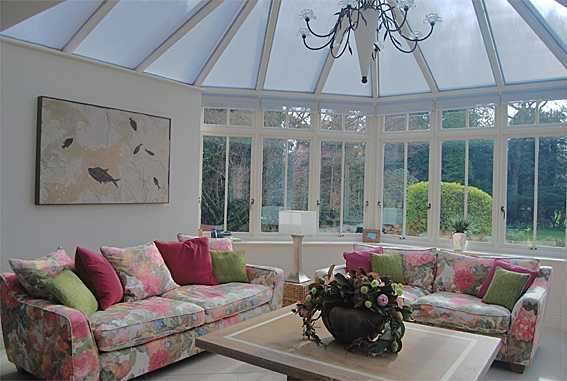 Whether you are searching for Interior Designers in Esher, East Molesey, or further afield in Surrey, be sure to get in touch and we will help you in any way we can. Visit us online to find out more.